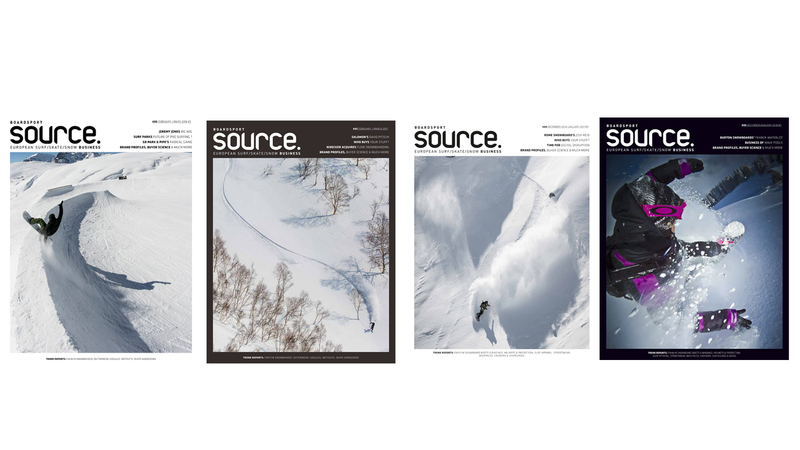 The SOURCE front cover comp is back open for winter. We are looking for two snowboarding front covers, one for our December/January issue and the other for our ISPO issue, Feb/March. Same rules as always – cover star must be an industry employee, working for a boardsports brand, distributor, sales agent or retailer. Please send your entries to [email protected] and make sure to share this with all your colleagues for the ultimate in bragging rights – a printed front cover!